EXCLUSIVE! You never know what you have until it's gone. 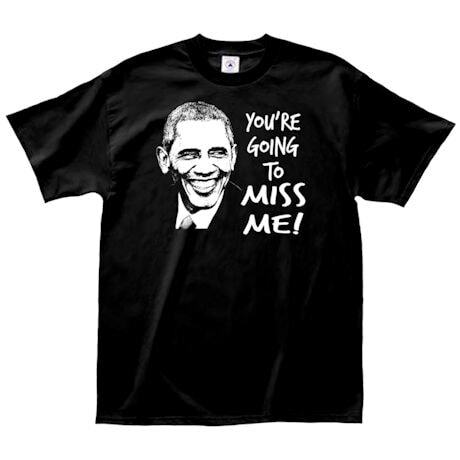 Salute the outgoing POTUS in style. Machine-washable, 100% cotton shirt. Imported. M-XXL.